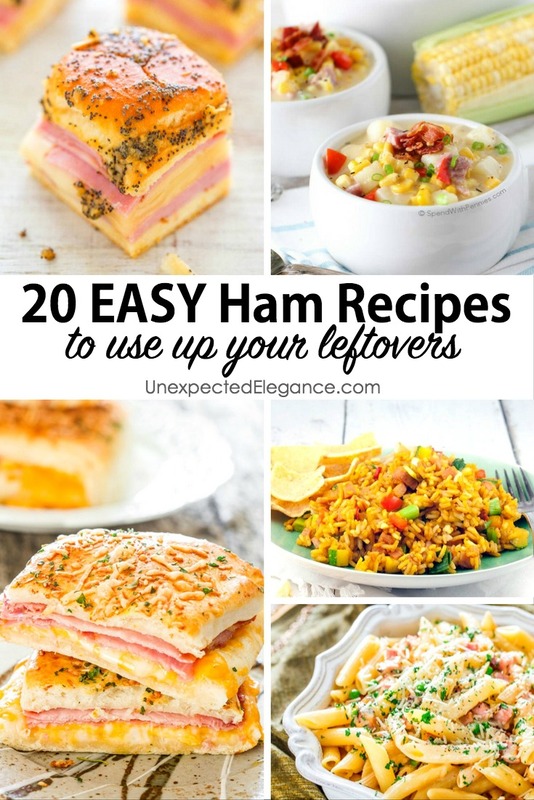 20 EASY Ham Recipes| For Your Leftovers! Christmas has come and gone and now it’s time to start thinking about what to do with all the Christmas leftovers. One thing you won’t have any trouble with is the ham. Leftover ham can be made into so many wonderful dishes. Whether you want to make a ham and cheese omelet for breakfast or want to use the ham bone to flavor a pot of soup, you’ve got options. Need more options? Check out these easy recipes with ham. You don’t have to resort to eating ham sandwiches for the next few days. You can turn that leftover ham into some delicious dishes your family will love. 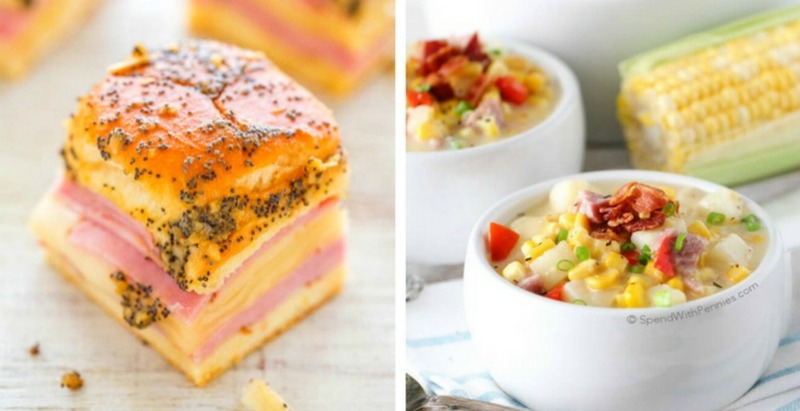 Even if your family claims to hate leftovers, they are sure to love these easy recipes with ham.